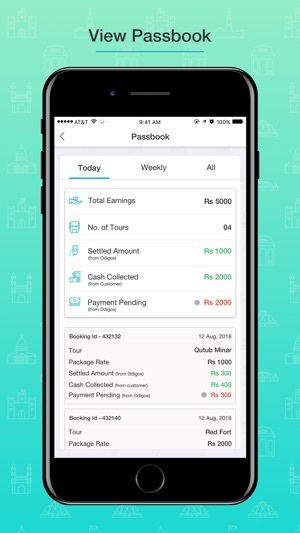 Show around your city to tourists and earn. 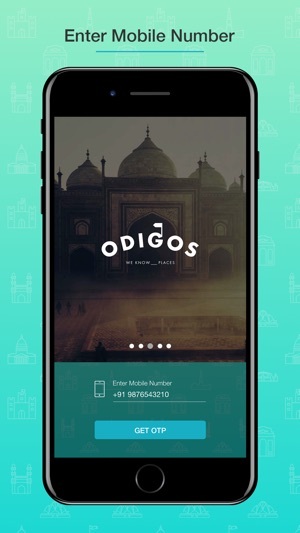 Odigos an advanced booking service for qualified, tour guides. 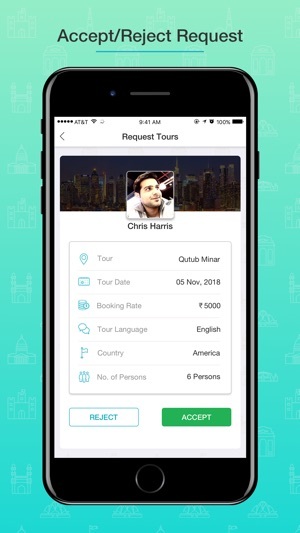 Guides can use our app to list their tours, license, photos, availability and payment details. 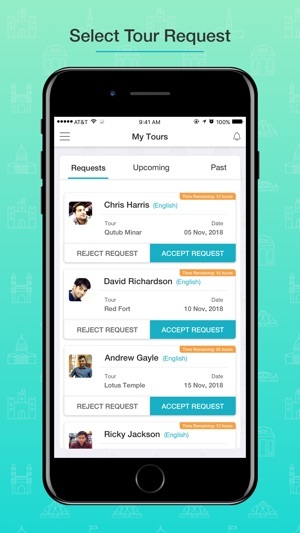 You can choose when you want to work and accept and reject the requests as per your choice and availability. Best of all there are no set up or maintenance fees. 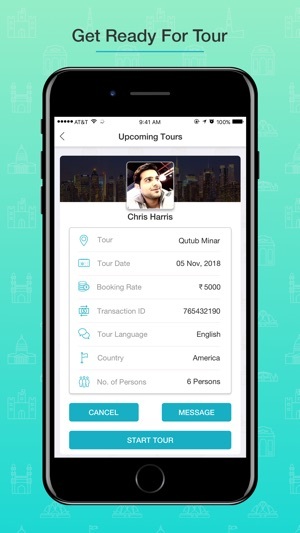 © BirdRes Technologies Pvt. Ltd.